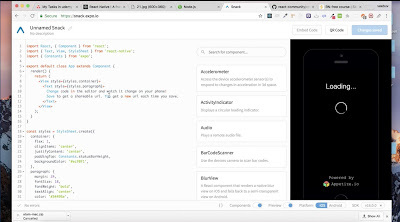 Here are 5 helpful courses to learn React Native for any web developer looking to get into iOS or Android mobile app development. 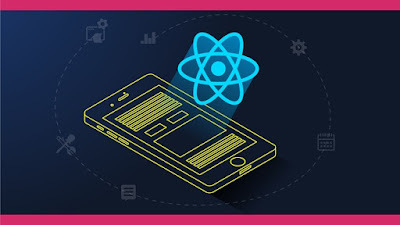 Along with Redux, React Native is becoming increasingly popular and turns out to be a valuable skill for your resume if you are looking a job in mobile app development space as well. If you have read my articles before, then you might know about my 3 point formula to learn a new technology or framework. This 3 point formula has helped me to learn many technologies in the past including Git, Spring, and Hibernate and now I am using this technique to learn Kotlin, Docker, and Android to upgrade my technical skills in 2018. The course will teach you theory and practice of implementing complex animation systems and bootstrap your app using the new expo platform. 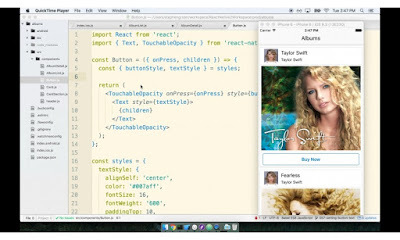 You will also learn to have to navigate your user around using React-Navigation. You'll also learn all about the theory behind React Native, its core concepts, how to build responsive designs that work on different device sizes, how to animate React Native apps, how to navigate around, use maps and the camera, and so much more! It's not the end-all-be-all, but rather it's designed to get you started fast while building a firm foundation. Sometimes, when I am really eager to dive into a technology, I just start building something with that and learn along the way. 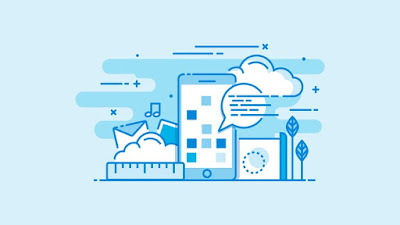 This course follows that model, and it claims to teach React Native and its principles by building a tinder-like jokes app in quick time.